If you are a business that has a Gate Valve as shown below and need it to be tested or repaired in Maricopa County Arizona contact us today. Each year you should get your Gate Valve tested. Average test time is less than 1 hour and your water will only be off for a matter of a few mins. With our professional team you will know that your Gate Valve is working properly and you are getting the proper pressure and water. Depending on the size and model of the Gate Valve the repairs could take from 1 hour to 12 hours. 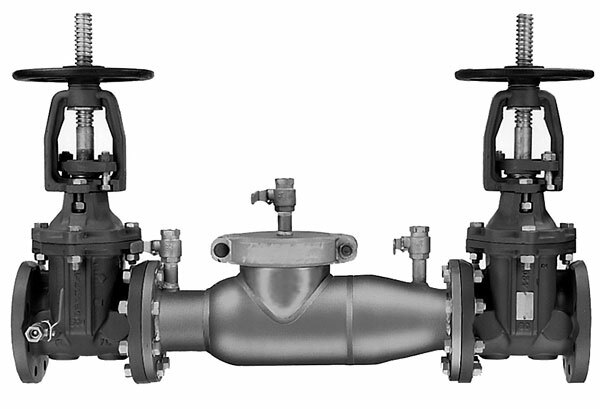 Our repair stalf is one of the only ones in Maricopa County in Arizona to offer Gate Valve repiar. If you need your Valve repaired please contact us. © Copyright AAA Backflow Testing & Repair, LLC. All Rights Reserved.